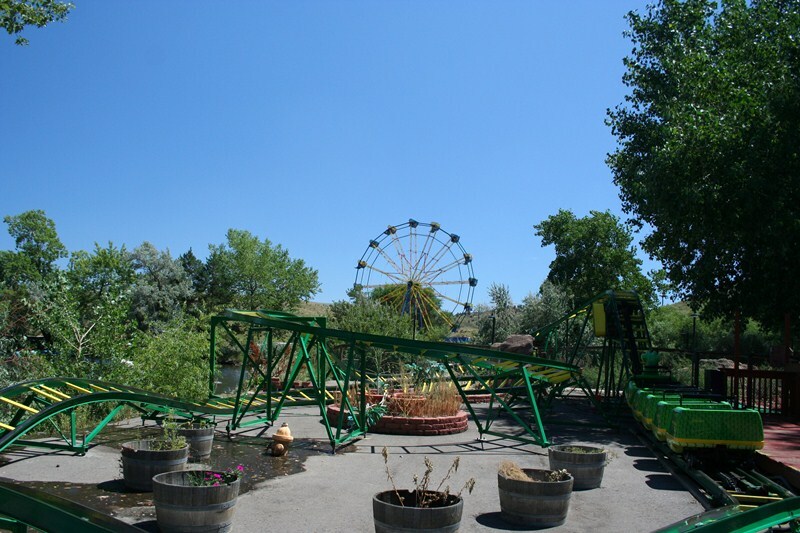 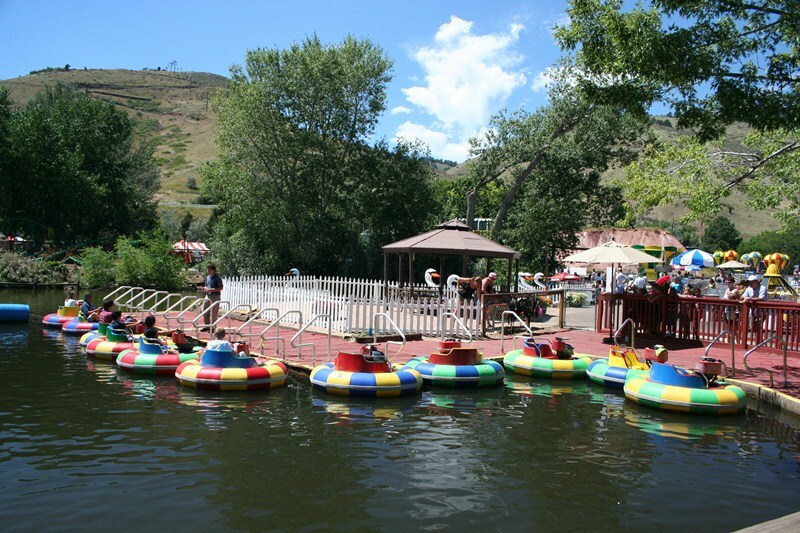 Heritage Square amusement park is on a beautiful mountain top in Golden Colorado overlooking Denver. 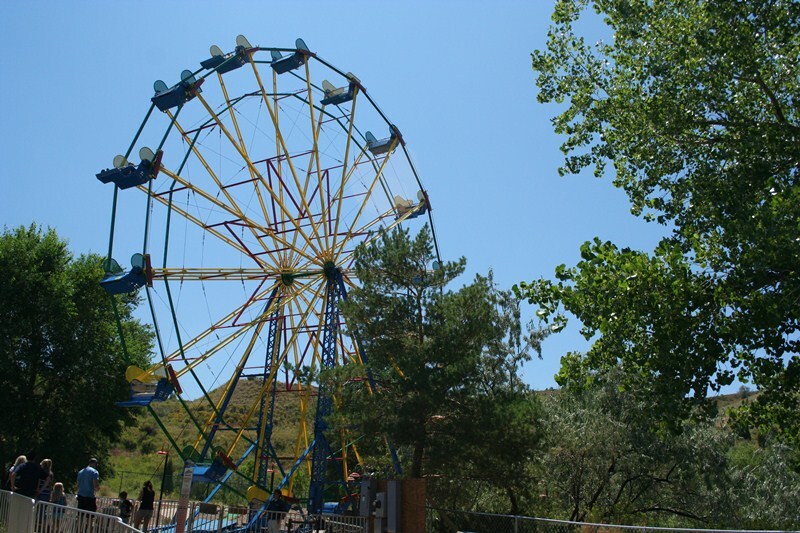 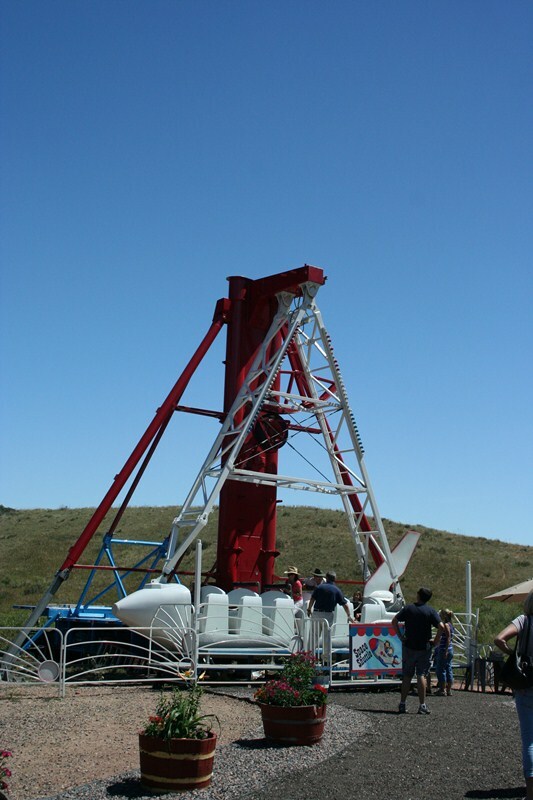 This well kept park features rides for the whole family inculding a miner mike that adults can ride! 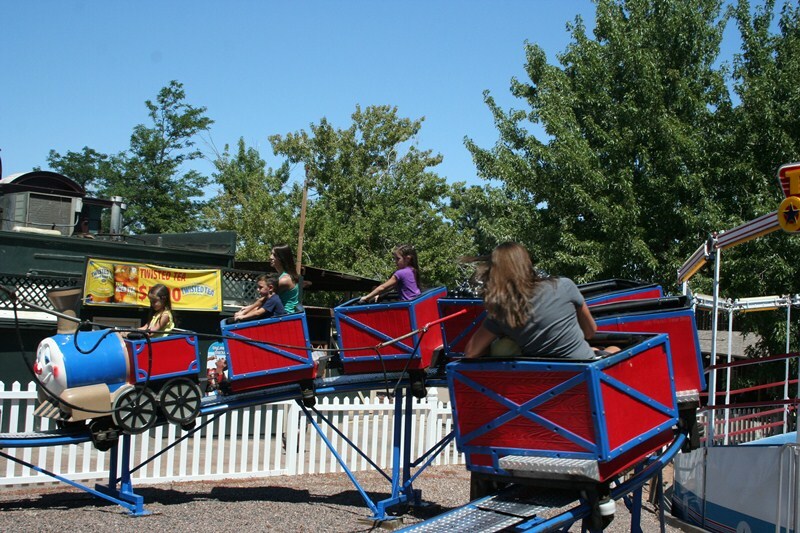 Pony rides for the kids, gocarts for dad, minature golf for everyone and a tiilt featured on the movie "State Fair" will keep you entertained for a few hours. 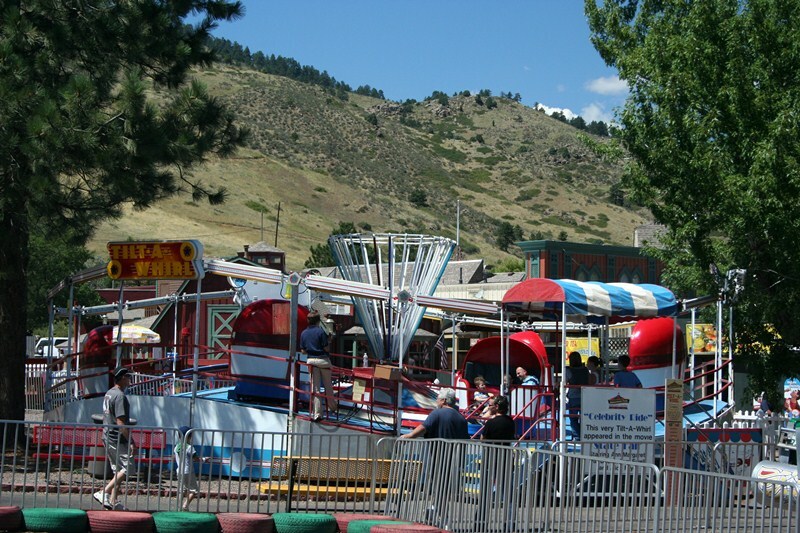 The square also has several shops and eateries that are independantly owened and opearted and are a must see. 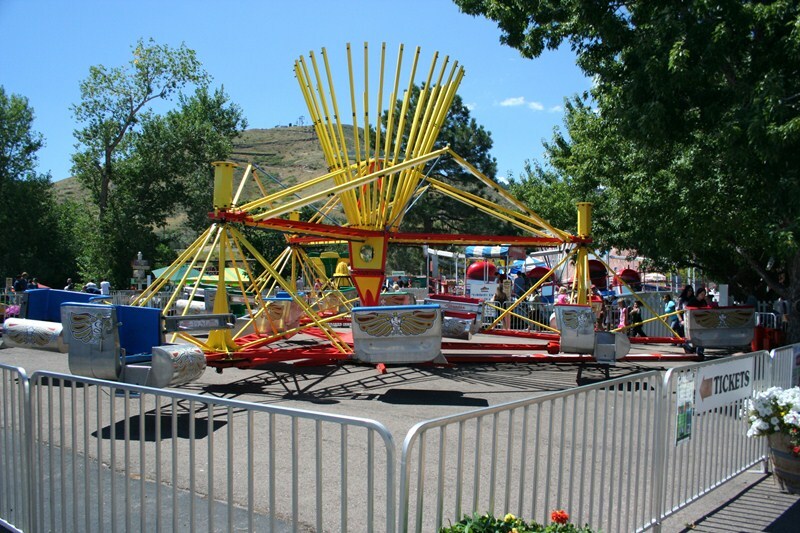 Also check out the Alpine Slide towards the back fo the square!